The MHE Solutions Installation Crew is mobile, ready & equipped to travel anywhere in Australia. Our installers are experienced, professional and take pride in the quality of our work whilst paying close attention to detail. 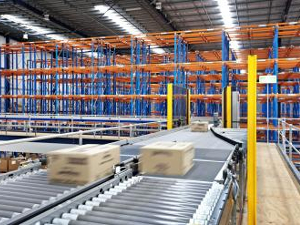 Our pallet racking & shelving installation crews have years of pallet racking installation experience with all brands of Pallet Racking & Shelving, including Dexion, SSI Schaefer and Colby Storage Solutions.